OPEN VOLUNTEER OPPORTUNITY: Blunn Creek Nature Preserve invasive management! 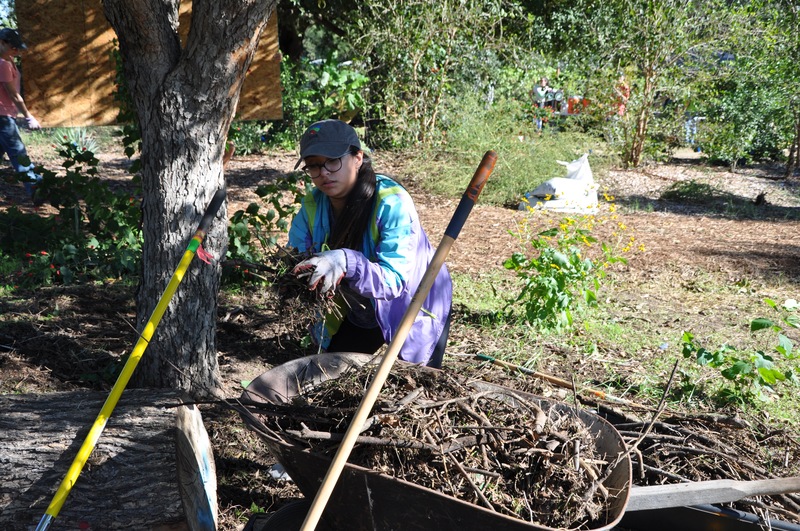 Join us at Blunn Creek Preserve to learn about invasive species management, habitat restoration, all while providing much needed help at this beautiful preserve in the heart of Austin. We will be working with the Parks and Recreation Park Rangers and dedicated stewards at Blunn Creek Nature Preserve for a day of fun, learning, and service. Austin has a long history of acquiring land to create preserves and thusly protecting essential endangered species, rare natural features, and specials ecosystems. Blunn Creek once had a massive ligustrum problem that has been slowly, yet methodically and strategically, reduced by the hard work of volunteers and Park staff. We will provide snacks, gloves, tools, and fresh water. Please bring your own water bottle and wear closed toed shoes. Dress for the weather and plan to get a little dirty! This is not a good project for young children, however kids 16 and up can participate with a parent present. Please message Barry Rivera if you are a part of a large group. We’ll meet at the west trailhead off St. Edwards drive. Keep an eye out for the official APF truck. Thanks so much for serving with us!